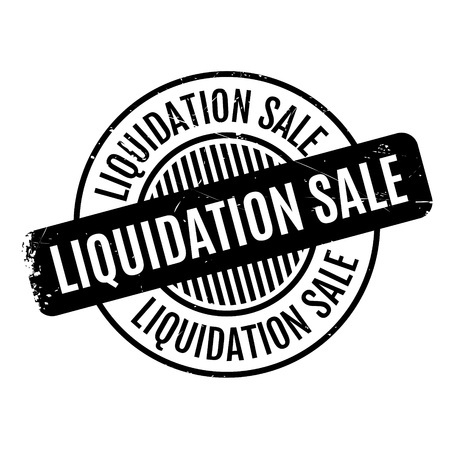 Benefits of Holding a Liquidation Auction | Wilson Auction & Realty Co, Ltd.
Are you a business owner struggling to pay back creditors at the moment? You should know that, while your situation is not ideal, you do have some options that will allow you to get cash quickly so that you can pay down your debt. One of the best options is to hold a liquidation auction, which will allow you to sell off many of the assets your business holds for cold-hard cash. That money can then be used to pay off your creditors in a timely fashion and can help you get you out of a tough situation. When you hold a liquidation auction, you will take all of the items that your business owns – leftover inventory, new and used equipment, and any other property that you have in your possession – and put them on the auction block. When you work with a reputable auction company like Wilson Auction & Realty, we will advertise your auction for you and attract attention from potential buyers. This can help draw a larger – and more competitive – audience, willing to pay top dollar for the goods you are offering. We can also work with you to make sure that your auction lists all items you are selling in “as-is, where-is” condition, meaning that you won’t have to worry about dealing with people who want to return items after buying them. You won’t have to spend money to repair items or stand behind products as you might when selling products. Instead, the buyer assumes any risks associated with purchasing your items, and you will walk away with the money you need to pay off your creditors as quickly as possible. It’s an effective way for cash-poor businesses to make the best of a bad situation, whether it’s the final step in a business closing or a strategic move to try and recover and rebuild your business. If you are in a difficult spot right now and could use cash in your pocket, why not consider holding a liquidation auction? Wilson Auction & Realty specializes in helping companies liquidate their assets so that they can raise the capital they need to repay creditors and work to get out of a toxic financial situation. Let our auction expertise work for you. Call us today at 866-870-5500 to get started and to learn more about what to expect with a liquidation auction.